As promised - for those who weren’t able to attend the event, we recorded Mark’s presentation and you can now watch it below. Collabforge founder Dr. Mark Elliott explained the concept behind Epic Collaboration, and why we believe the initiative is much needed. 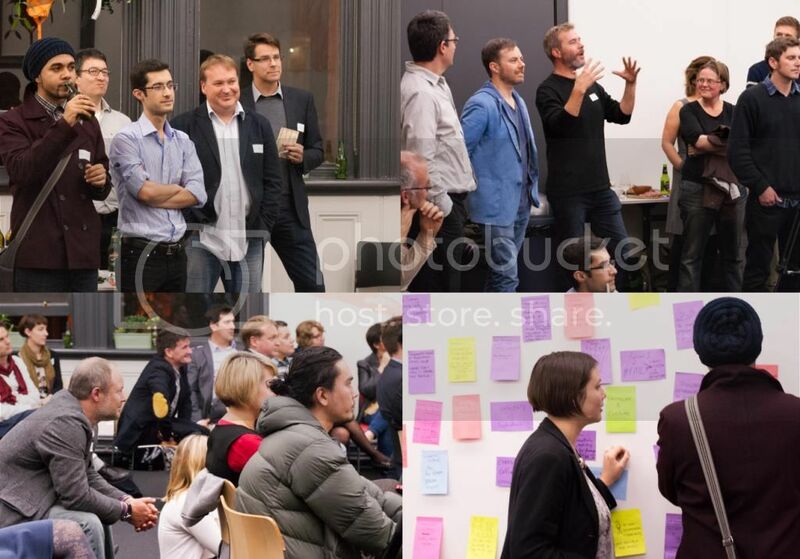 The launch took place at Hub Melbourne on June 3rd, with guests including the Collabforge extended family, other collaboration practitioners, intrapreneurs and individuals intrigued by the possibility of incorporating collaboration into their work and life. Read Mark’s blog post about the event. Interested in getting involved? Read Hailey Cooperrier’s blog post about what the Epic Collaboration team need help with.